Temperature Corporation manufactures chiller systems including water and air cooled chillers for the wine industry. The process of making wine has evolved into one of most scientific processes in the beverage industry. We provide custom chilling and controls systems to everything from the simple to the advanced winery. 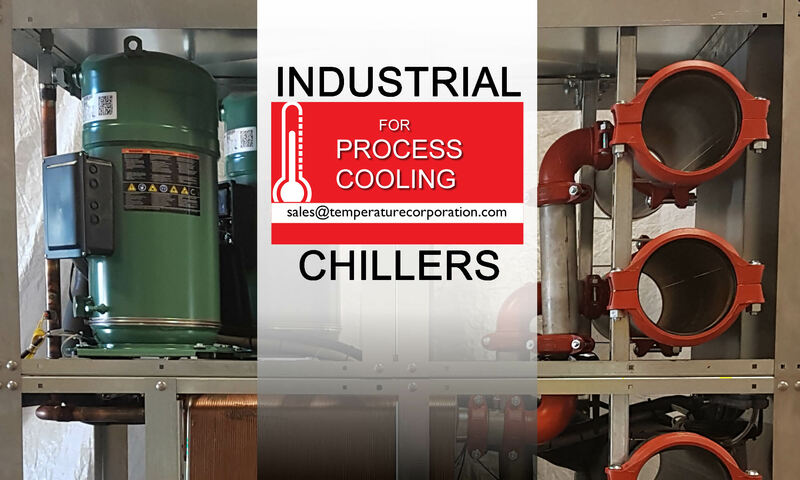 Whether you’re planning to enhance your existing process or want to expand your operation, let us help to choose the right chilling system solution for you. The process of making wine has evolved over thousands of years into a highly scientific operation beginning with the development of the grape vine right down to the packaging of the wine. The most advanced developments, however, have occurred in the actual process of making the wine itself. Once the must or crushed grapes are transferred to the fermentation tank, the tank is cooled to maintain a temperature in the 40-F range (4-C range). The wine maker adds sugar and yeast to start the process of fermentation. 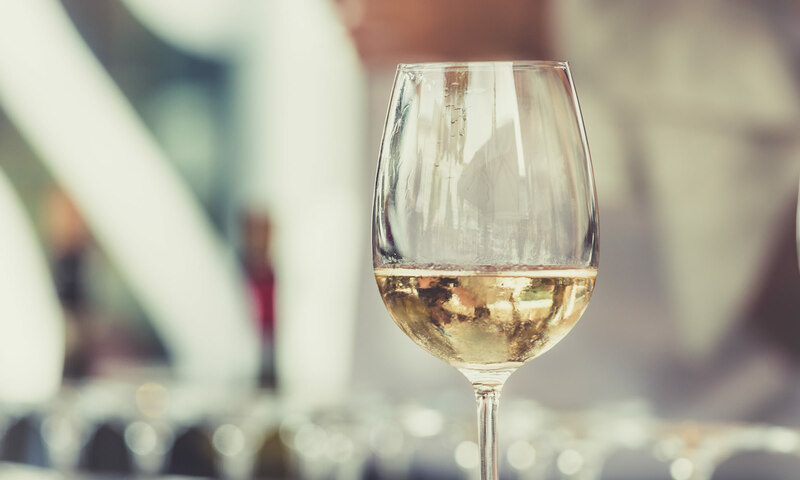 To provide the proper amount of cooling in the most efficient and energy saving way possible, many wineries are turning to complete “turn-key” cooling systems.